Kleefeld on Comics: So... It's Easter, Is It? So... It's Easter, Is It? 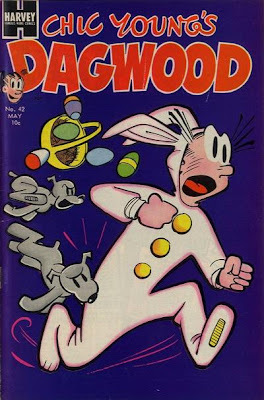 I'm with Dagwood; nothing good can come from this. Does This Fit In My Lifestyle? Links! Links! And Links Some More! Buster Brown Erases Your Hips!